We are on Facebook, Instagram and Tamatebako manga! Check and enjoy the information we share on these media. Like us and get our useful information, latest news, trivia, video clip and more ! This is our Instagram page. Like us and find our colorful and lovely photos that will brighten your everyday life ! This is our Tamatebako manga series. Tamatebako means a beautiful box full of rare and wonderful objects. 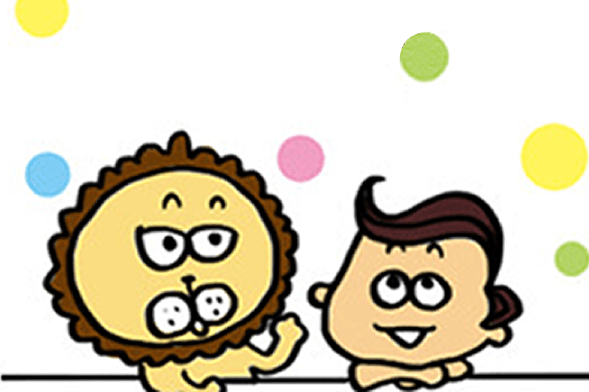 This manga series features stories about Pentel products as told by the delightful characters – Tama and Hana.